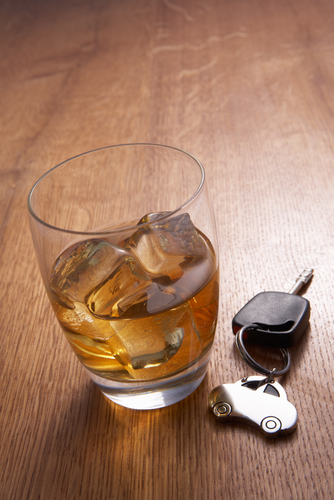 Picking up from where Colorado DUI Costs: What a DUI Will Cost You in CO (Pt. 1) left off, here we will continue our discussion of how much a first-time DUI conviction in Colorado can cost someone. While Colorado DUI costs can be expensive, you can minimize the chances of conviction by hiring DUI Defense Lawyer Christopher Griffin. While the first part of this blog focused on examining the DUI costs associated with court and vehicle/driving-related fees – which totaled about $7,000, below we will discuss some additional expenses people will have to pay for after a DUI conviction. Community service supervision fees, which are about $60. The Colorado DUI costs pinpointed so far in this blog do NOT account for the costs that people will incur as they miss work to deal with their court case, complete their community service and alcohol education requirements and otherwise satisfy the terms of their probation. It can be possible for DUI convictions to result in people losing their jobs or no longer being able to work in their previous careers (such as, for instance, when a person convicted of a DUI was previously a commercial driver). The costs of being out of work and having to change career paths due to DUIs can be long-term and difficult to quantify. Although hiring a defense lawyer will be another DUI cost not specifically discussed already, this is a significantly minimal expense, given that it can help people reduce their chances of conviction (and, therefore, having to cover the other DUI expenses discussed in this blog). If you or your loved one has charged with drunk driving or with any crime, Christopher Griffin wants you to know that he is ready to immediately start providing you with the strongest possible defense against police and prosecutors – both outside and inside of the courtroom.